Youngest brother of Andrea Orcagna and Matteo and Nardo di Cione, Jacopo di Cione (c.1325 – 1399) often worked with his brothers and Niccolò di Pietro Gerini. 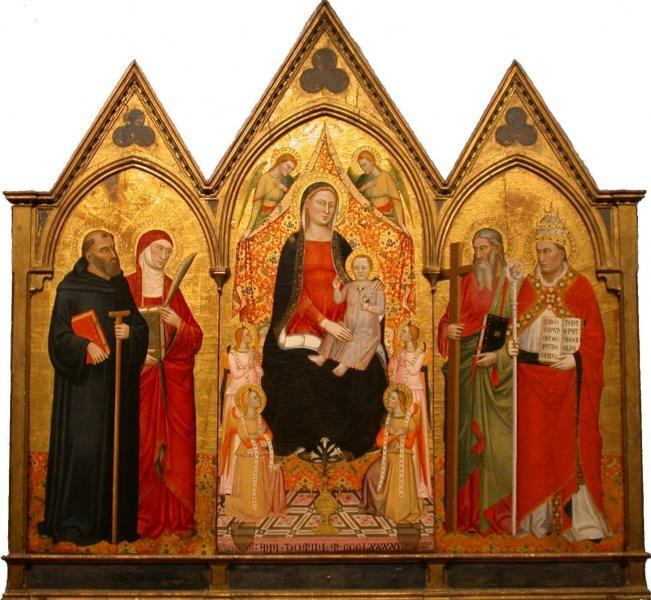 After Andrea's death he took over some of his commissions, including the altarpiece of St Matthew in Orsanmichele. His paintings are in San Marco and Santa Maria Maggiore, and his recently restored masterpiece, the golden Incornation of the Virgin, painted for the Magistrates of the Mint, is in the Galleria dell’Accademia.